If you are looking to make a low down payment or if you are a veteran, the government may be able to help you with a Wisconsin, Illinois, Minnesota or Florida purchase or refinance! FHA loans are loans insured by the Department of Housing and Urban Development (HUD). They are available to all qualified buyers, but are subject to maximum mortgage limits for each county. The loans offer low down payment options, flexibility and charge less for mortgage insurance premiums (MIP) compared to a conventional loan. The 203k program has been the primary tool of the Federal Housing Administration (FHA) for providing insured mortgages for the purchase or refinance of single family properties (one to four units) in need of major rehabilitation. But what if a smaller scale of repairs is required? If you are like most seniors today, you are finding it more difficult to live on a fixed income when the cost of living is anything but fixed. Energy, gasoline, medical costs, food, rising taxes – all these increases are robbing your retirement of its’ value. Nationally most seniors obtain Reverse Mortgage to get rid of their mortgage payment. The Guaranteed Rural Housing (GRH) loan program provides moderate income families with access to affordable home ownership in eligible rural areas. We provide home purchase financing requiring no down payment and can finance loan closing costs and repairs up to the property’s appraised value. 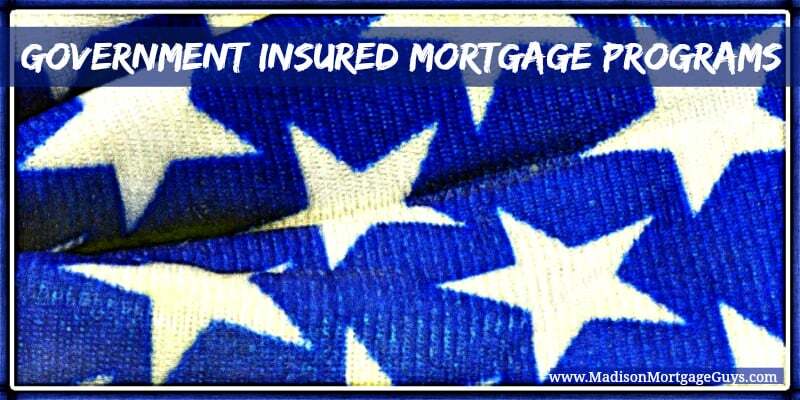 For all USDA mortgage loans, property and income restrictions apply.